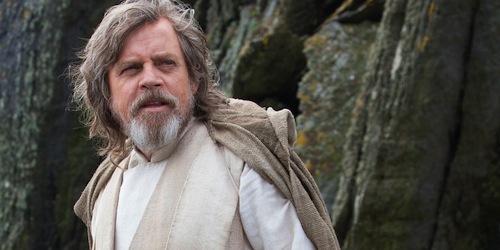 Luke Skywalker himself, Mark Hamill, will be attending Star Wars Celebration Europe this July. He'll be joining guests Warwick Davis and David Collins. 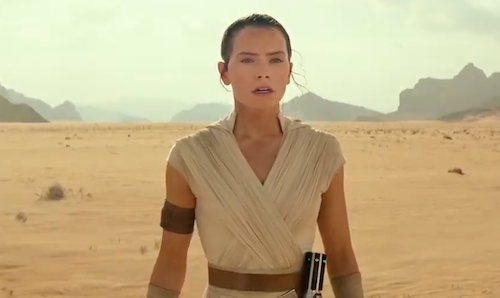 Lucasfilm and ReedPOP will continue to announce a growing guest list over the coming weeks. Fans have a chance to win tickets to Star Wars Celebration and meet Mark Hamill in this week's Force For Change competition. Fans have until May the 4th, Star Wars Day, to donate here. 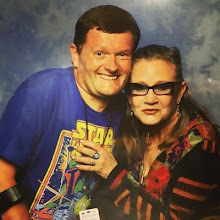 I'll be attending Star Wars Celebration Europe over the 3 days and am looking forward to meeting fellow fans from across the galaxy.